Raees review by Taran Adarsh: On the whole, RAEES is a sure-shot hit. To state that SRK is sensational would be an understatement. The love, adulation and stardom that he attained in his early films will be showered on him yet again in RAEES. A few more factors contribute too: Nawazuddin Siddiqui’s winning act, the aimed-at-masses written material and of course, the gripping finale. As far as the BO is concerned, there’s no stopping this one. An outright winner. Just don’t miss it! 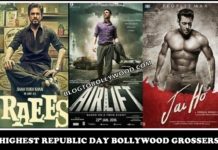 Raees review by Bollywood Life: As a movie, Raees is definitely a letdown especially for those who expect a Deewar-like dhamakedaar masala movie. Fans of Shah Rukh Khan might give the movie its huge initial but don’t expect the road ahead to be a smooth ride. 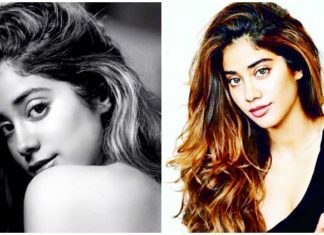 And warning for all superstars – acting with Nawazuddin Siddiqui is injurious to your own dramatic talents – he can steal your glory right from under your nose. Raees review by Sai Suresh (Reddif): It is a story whose denouement is clear almost as soon the film rolls, and yet, if you sit through the film it is only to see the superstar play a character he has never done. So fatally flawed that even the redeeming features are not enough. It sure is a very bold Shah Rukh Khan who has stepped out of his comfort zone. Will the audience do so, too? Raees review by Subhra Gupta (Indian Express): Shah Rukh Khan manages to breaks through in some scenes but this film belongs to Nawazuddin Siddiqui who is having the time of his life. A song in the film reminds us that Raees played by SRK is a ‘single piece ‘ in this world. Yes he is, but maybe we’ll be more aware of that the next time around. Raees review by Nihit Bhave (TOI): The first half is well-paced; it draws you in and makes you root for the bootlegger; Majmudar’s one-liners and the music whet your appetite and the Laila Main Laila sequence ups the ante. But the second half plunges into a weird Robin Hood zone where the antihero’s morals are suddenly defibrillated and he becomes a messiah. The movie takes a rough path there on, and the long runtime makes the ride bumpier. Raees review by Sarit Ray (Hindustan Times): Raees is a typical ’80s potboiler. Disturbingly, like commercial cinema from that period, the moral compass is a bit off Yet, the problem is fundamental: the writing is shoddy and unoriginal. And by the time it wades into certain true events, it is left with too little time and meaning. Raees perhaps works only as an SRK showcase. But we’ve seen many of those already. 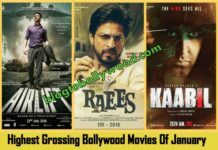 Raees review by Financia Express: Full of tightly-choreographed action sequences and a brilliantly written script, Raees finally marks the beginning of good movies in 2017. While the ending might seem a bit stretched to some audiences, Shahrukh will still manage to pull at your heart-strings.For those caught in the dilemma of whether to see Hrithik Roshan’s Kaabil or this film first, we would recommend booking your tickets (if theatres aren’t already full) for Raees. Raees review by Surabhi Redkar (Koimoi): The key element to Raees’ story is to keep the audience hooked and it pretty much works here. 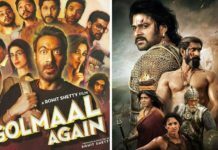 The film shifts from politics, to romance and action seamlessly, thus keeping a Bollywood fan entertained. Raees is a paisa-wasool entertainer for massy Bollywood fans! 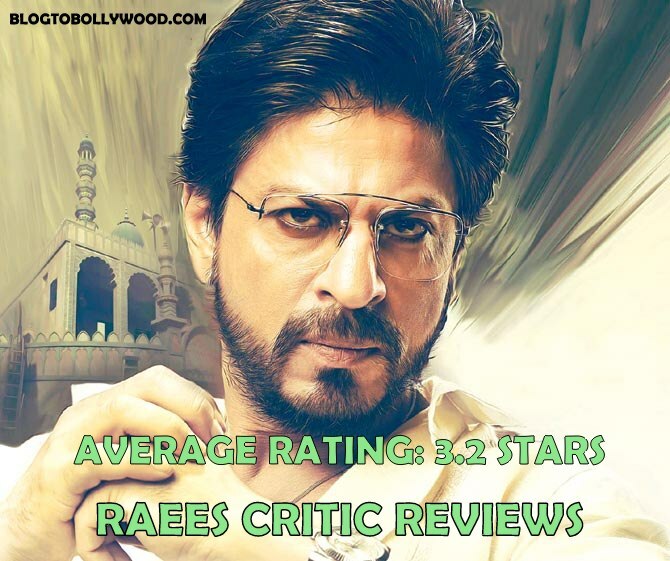 A 3.5/5 for this one.Raees is certainly a one-time watch. With Shah Rukh Khan in lead, many may not need me telling them to watch it. Also, Nawaz is a complete show-stealer here! Raees review by Rohit Bhatnagar: ‘Raees’ is certainly a one time watch but don’t expect the unexpected at all. If you are seeking a plot with enough twists then you will be disappointed. It’s just the run-of-the-mill ‘chor-police’ chase, which you must have seen infinite times in the past. Strongly recommended for Shah Rukh Khan fans. Raees is a definite one time watch for Shah Rukh Khan and Nawazuddin’s stellar acts. It’s a paisa-wasool masala entertainer which will not disappoint you. Average rating: 3.2 stars. Note: Please bookmark this page as we will update it with more critic reviews. The trailer of the movie was awesome but the movie failed to impress us.